Owning a phone can entail a lot of responsibility, especially when it comes to maintaining its condition. Every phone, such as Alcatel A30 Fierce, needs proper maintenance. After all, though the inside of a phone may be an important thing to monitor, the outside of your phone counts just as much, especially in cleanliness. You may have heard of this particular hack in numerous other areas. If you think that toothpaste is only good for giving your teeth that radiant shine you’ve always wanted, then you’re missing out on a lot of its other benefits, especially for your phone screen. Just rub some on it, let it dry, and you’ll have a screen that’s devoid of those pesky fingerprints. These things usually come packed with the phone when you buy it; and these things are also usually discarded upon first glance. When it comes to keeping your phone clean and safe from any outside elements, these microfiber cloths may just save your phone’s life. Think of all the dirt and germs that stick to the cloths when you use them to wipe your phone off. Everyone knows that when a phone gets wet, it can mean the end for the phone. 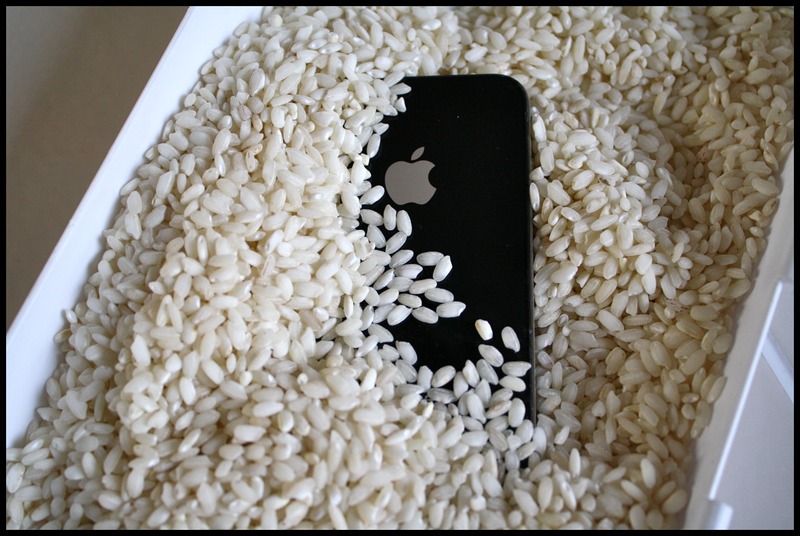 Luckily, besides airing your phone out, there are other ways to get the moisture out of your gadget, namely some rice and silica bags. For both of these, all you’ll need to do is cover your phone in a bunch of either of them and set them aside for at least 2-3 days, all while remembering to keep your device open and take out the battery for maximum effect. Once time has passed, put your charger back in and voila! Your phone is back to normal before you know it. Another thing that’s noteworthy about this hack is the amount of cleanliness it can give to your phone, especially when using silica bags for the job. Silica bags have the ability to take out any odors or dirt out of your phone by absorbing them, which in turn leaves your phone looking as fresh as ever. The world of hacks can definitely bring you a lot of perks and advantages. It’s the ingenuity these hacks have that enable one to think out of the box. 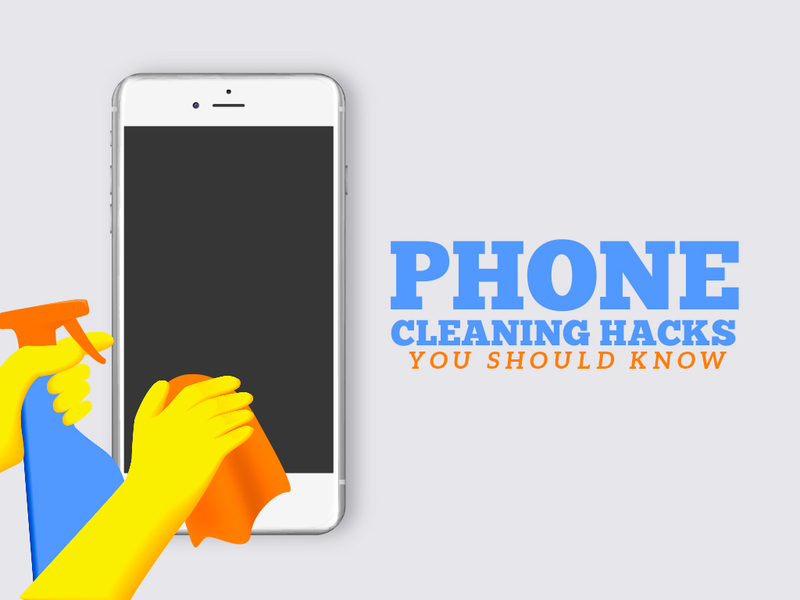 In the case of keeping your phone clean, the aforementioned hacks can definitely guarantee a fresh and clean mobile device for your convenience and enjoyment. User experiences are a very important aspect for any kind of shopping experience. Imagine you are at a store and looking for the products that you wish to buy or any customer experience and service you are looking for. These situations are quite realistic, but the most crucial part is the user experience of the customer service staff or the person who’s on call or who is assisting the buyer all through the shop. What do these indicate to you? Certainly, the first impression is the last impression – this adage implies the best here. Thus the better the user’s experience better is the sales conversion. This implies to the online world as well, in this article we will focus on the UX on your website and how it affects the sales of your business. Also, we will try to understand how to improve the user experience on your website to get maximum customers retention that helps in your business growth. Great user experiences are the backbone of any good working website. The user experience eventually determines whether you will see a hike in the bounce rate or exit rate or an increase in your traffic and conversion rates. Owing to this there are many organizations that have now started using UX as an effective tool for good conversion rates. 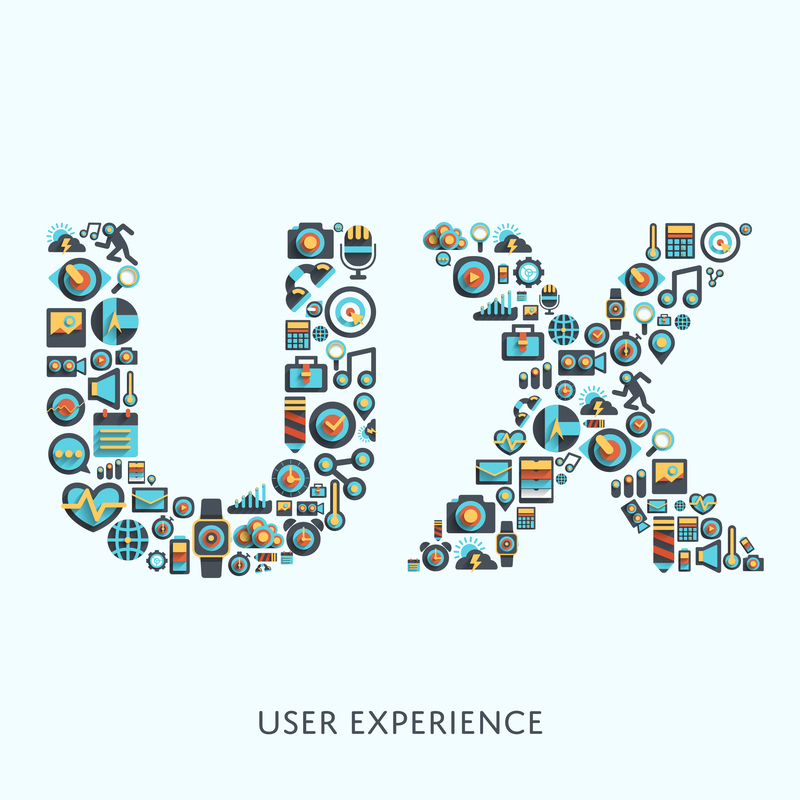 Technically, the definition of the user experience varies from industry to industry and website to website. Due to this reason, there are many developers and experts who quote different types of definition for user experience UX and they work in their respective realms, industries, and studies to learn more about UX and UX design. Basically, website user experience UX is the comprehensive experience of the user when he or she is browsing or using the website. To take an example – in case you want your visitors to come again and again on your website, stay on your website, like the posts, share, comment, join your email list, and even buy your product and services, then you shall focus on enhancing the website’s UX. The Impact of UX on the website development! Creating a website is a foreseeable part of establishing your business online. In fact, websites are quite usual today as they reach out the larger audience and indeed are effective for businesses development. But remember creating a website only doesn’t solve the purpose, giving your customers a good user experience and hassle-free navigation is more important. In turn, these visitors should be given unique User Experience (UX) to make their browsing experience superb. Hence, one shall never compromise on creating the best UX design trend for your website as this will make your website more web responsive and increase traffic as well. There are many tips by which you can increase your user experience – UX on your website so that it becomes highly responsive. Let’s not waste time and learn the 6 best tips that will elevate your user experience UX in your website. The homepage is the face of your website. It is the first thing that your visitor witness, thus it shall be very friendly and easy to access for the users. Use attractive colors, templates, banners, videos and try to include the most important information about your business on the homepage. This will entice your users to experience good navigation and convenience while browsing your website. Please do not forget to include the logo and a good connect to the other web pages. If your website takes a lot of time to load the pages then there are chances that your visitor might leave your website without making any action. This will hamper your traffic and increase your bounce rate. Here, you should keep the pace on the page load time – ideally, it should be three or four seconds for your web pages, else the users will get bored. A brilliant website design is like a decor to the website, Thus the developers make sure that they create the most user-friendly and responsive website that lure the visitors to hop on it and stay there for a while, eventually making an action. Here it hardly matter that what are you selling, even if it is not a very appealing product like – pencils, notepads, or any other household stuff but if their products are used beautifully with a lots of images, collage, panoramic shots, a lot of stock of the products and like then it becomes easy and captivating for the visitors to view the close-up of the product and can make a buy with an easy check out. Deliberately we have mentioned this tip in the last, as this is the most crucial and the most vulnerable. Of course, it has its own significance that shouldn’t be ignored. Your users will able to trust you and your website if they know their data is secure and all their personal information that they put on your website is safe with no hacking threats. To ensure these features SSL certificates are vital to use. These digital certificates offer enhanced layers of security and are issued by certificate authority CA. You can buy them from trusted SSL certificates come in different types as per the demand of the online business for example – RapidSSL Certificate, RapidSSL Wildcard certificate, GeoTrust Extended Validation certificate and much more. For a robust and stringent web security, don’t miss out on SSL certificate as they give you encrypted information by offering a green padlock sign and a trust seal in the address bar of the URL of your domain. This, in turn, guarantees an excellent browsing experience to the users/visitors. Moreover, this security seal will bring more customers eventually, bringing more business and good rate of conversions. There are a variety of devices being used to access your website, and Therefore it is important that your site must accommodate them. You should test the site on different devices to see how easy it is to navigate. There is also a way to vary the user experience based on their perceived age thanks to metadata. This helps you speak to different age groups about your products or services and makes it relevant to their needs. Interesting call to action at your website is a vital element for your customers to have recall value of your products and services. Try incorporating remarkable user interface and excellent design elements that leave an everlasting impression on your website and they shall come back to your website. A simple call to action that entices your visitors can be clear action or message that what your visitor has to do once he or she is done browsing your website for their needs. The call to action can be made interesting by using various color combinations, background images, punch lines like – buy now, shop here. 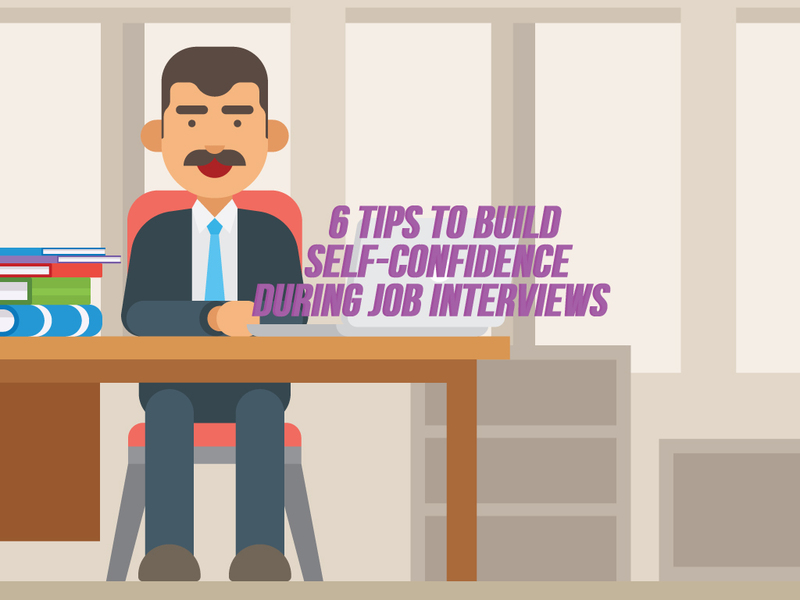 You can also make it catchy and attractive by using GIF and simple animations. Imagine your visitor is looking for a product or a service on your website and he or she finds that the page is not showing and giving 404 errors. Isn’t it embarrassing and bad for your site’s reputation? None of the clients would love this to happen. Thus, fix it as soon as possible once you find this error is arising. Fixing will definitely increase your user experience UX. Also, this will help to regain the trust of your returning users/visitors. Therefore, make sure you have brilliant website UX design trend. To save money on travel, first you have to break the collective belief that the journey is always expensive. 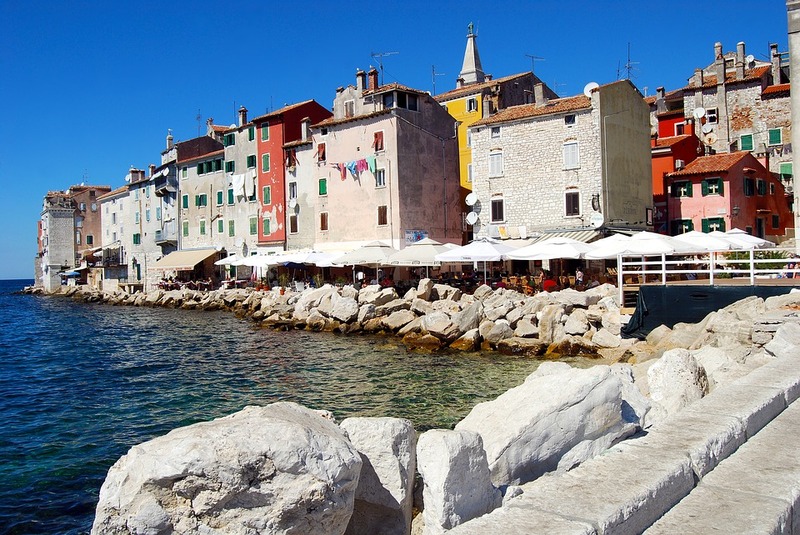 This myth was skillfully created by the tourism industry, in order to make you to spend more. Most famous world’s travel lovers will tell you that more money does not necessarily mean more enjoyment in a specific destination. There are a few good tricks to enjoy more and spend less. Determine where, when and with whom you are traveling. Be flexible in determining the period of time for travel and always have a plan B – very often you can find a variety of discounts and a significant difference in price depending on whether you travel on weekends or weekdays. If you plan to travel by plane, it is useful to know that you can get the best ticket price if you buy it 6 weeks earlier. In this way you can save up to 30% because the ticket price is formed on the basis of the number of available seats on the plane at the moment when you make a reservation. Also, you will save money if you immediately buy a return ticket. If you are traveling to distant destination, you can save if you buy a ticket for a flight with a number of transfers. There are numerous sites for air ticket booking, and besides saving time, you can compare prices also – ScyScanner, Quest Organizer, Wizzair, Momondo. 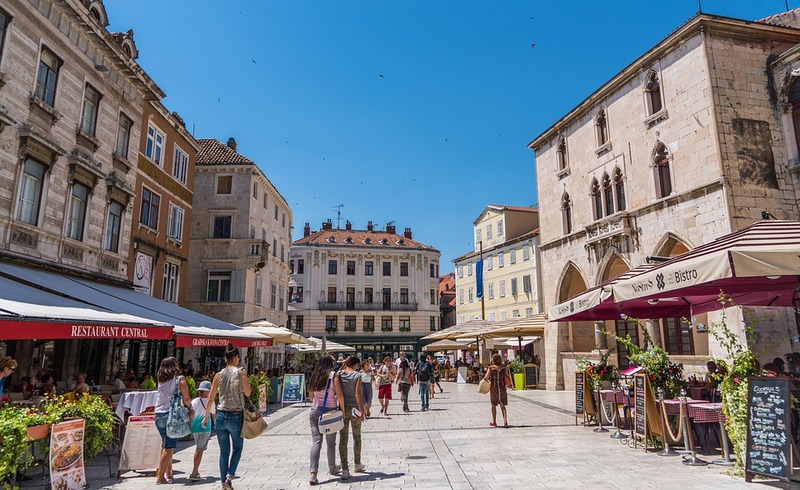 Tourist organizations can be an excellent information source on what to visit, how to get there, on the working hours of the site… In addition, they can also give you brochures and flyers with discounts for the certain services. The recommendation is to visit attractions on weekdays, because then visits are cheaper. Try to avoid accommodation in a downtown area. Inquire about decent hostels or some alternative ways of logging. If you still staying in the hotel, ask about so-called hidden costs and services that are not included in the price. Buy several days ticket or a weekly pass for public transport. You will avoid taxi drivers who sometimes tend to charge a higher price to tourists and you will also check your knowledge of the local language and gain immediate impression of the locals and their customs. Many choose to prepare their own meals on their trip. This is a great way to walk thru green markets and local shops and try some new groceries. If you chose not to waste time on cooking, be sure to find a restaurant outside the tourist areas, because the prices of meals are 20 – 50% cheaper. Swimming in the warm sea on an exotic beach, while winter is in your home town, has a special charm. Then you will not only pass cheaper than during season, but you can also avoid crowds. On forums or any official presentations you can inform yourself about destination you plan to visit. Instead of buying tickets every time, you will surely find free events and entertainment programs. For the personal safety it is almost mandatory to buy travel insurance, whether you are traveling in your own organization or with an agency. 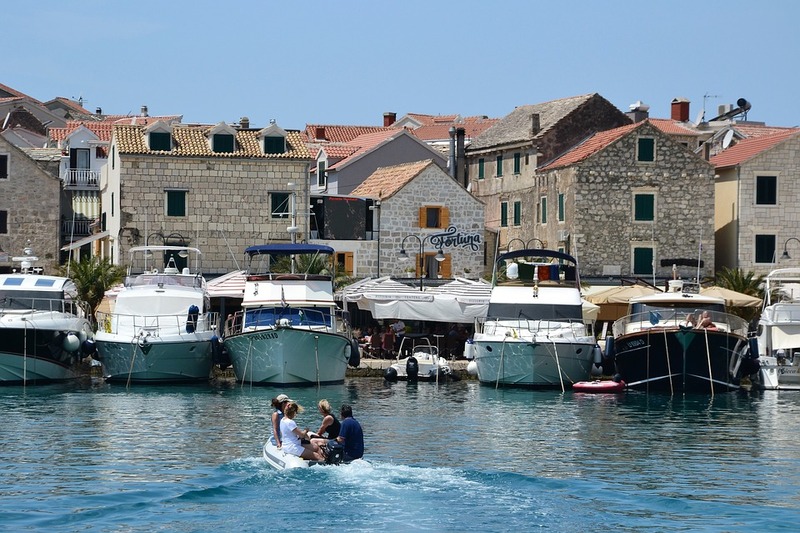 There is also almost free travel insurance for 1 euro per day. In this way you can be sure that you will be compensated in case of damage you may have on travel. No matter how far you want to go, there are always ways to make some savings. The important thing is to be open for the idea that you can have a perfect adventure with a smaller budget.